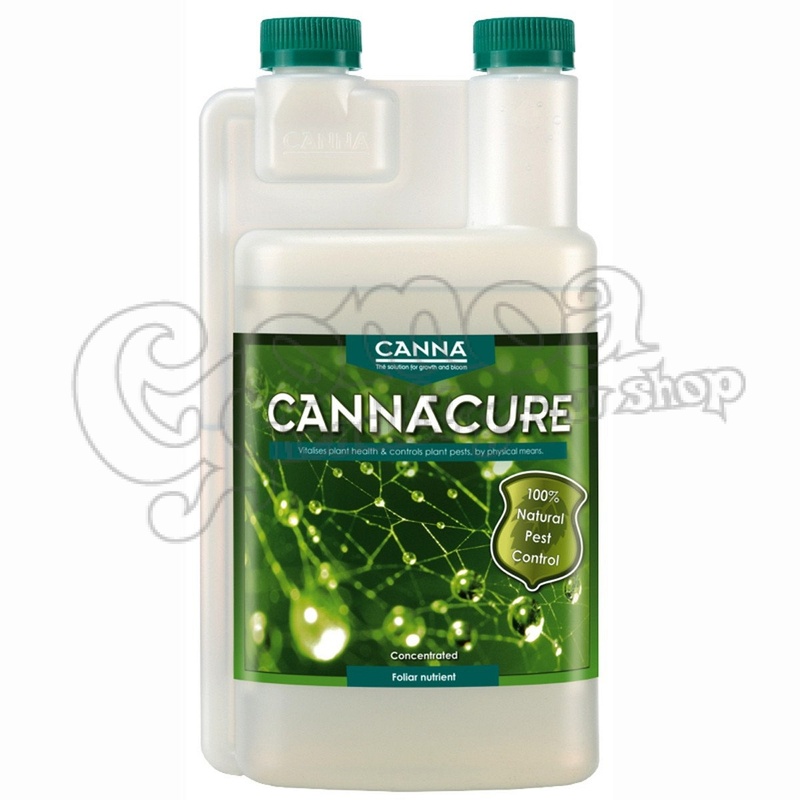 CANNACURE is an unique leaf nutrient that prevents and controls plant pests and mildew. It's environmentally friendly and free of toxins. CANNACURE ensures healthier plants, bigger flowers and increased yields. Mildew, whitefly, aphids, spider mites, mealy bugs… The world is full of diseases, pests and parasites that are looking for an opportunity to infest your plants and ruin your crop. Of course, you want to protect your plants in the best way possible. But how? Harsh chemical pesticides may get the job done, but they pollute the environment and poison your flowers and fruits. But on the whole the more traditional disease and pest control methods just don’t work well enough.